It’s a revolution in marketing that includes gen Z, Gen Y, Gen X and even Boomers. Peer to peer influence and video content is impacting retail like never before. Content and social networks are the new currency. Influencer marketing is on the precipice of exploding growth. Evidenced by YouTube influencers being featured on 60 minutes, Google investing in creating an open marketplace between brands and influencers, and Cisco estimating that by 2018, 79% of all global internet traffic will be video. Today’s consumers are always on and more selective on what messages they respond to, and forming new affinities with brands and retailers based on authentic storytelling. This is greatly impacting their personal shopper journeys. Done right, influencer marketing and video content is proven to have impact throughout the funnel by driving greater awareness, retail traffic, sales conversion and loyalty. It’s no surprise that influencer marketing is playing a growing role in the marketing mix for brands, retailers and agencies of all sizes. However, this is both a challenging and exciting time for our industry. Smart brands and retailers will focus first on a more strategic, insight driven, best practice approach to fully take advantage of this step change. In this spirit, we are pleased to present results from the first study to help brands, retailers and agencies capitalizing on trends in influencer marketing. A key place to start is a self assessment with brands placing themselves on what we call the “Influencer Video Continuum.” The gen.video continuum is intended to provide a general roadmap for the industry and give organizations strategic milestones to move to best in class transmedia storytelling that connects influencer marketing on social media with ecommerce. Brands should feel free to adapt the continuum and customize it to their organization’s vision, strategy and timing. So how did brands in our study rank themselves along the continuum? Responses were a bit surprising in that 76% ranked themselves as beginners, and less than one quarter of brands ranked themselves as intermediate or advanced. – Is influencer marketing a strategic priority for your organization? Do you have the right strategic resources internally and externally? Does influencer marketing have a seat at the planning table? – Is your organization and agency partners organized to plan and execute influencer marketing in a seamless, integrated fashion? 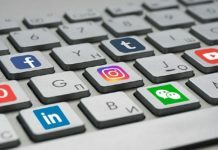 – Do you have a best practice approach to influencer marketing? What is the learning plan? 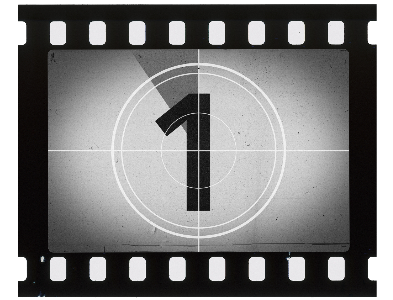 In a year from now will you have best practices and benchmarks for engaging your target consumers in the video generation? – Do you have a saleable content plan to effectively leverage assets for transmedia storytelling, digital media, ecommerce, shopper marketing? – Do you have the right roadmap and resources in place internally and externally to move your brand along the continuum? When looking at 2016 digital budgets, there was a tale of two marketers. Nearly half of companies that are currently doing influencer marketing are spending less than 10% of their digital budget on the tactic. While 44% are spending between 10%-50% of their digital budgets on influencer marketing. 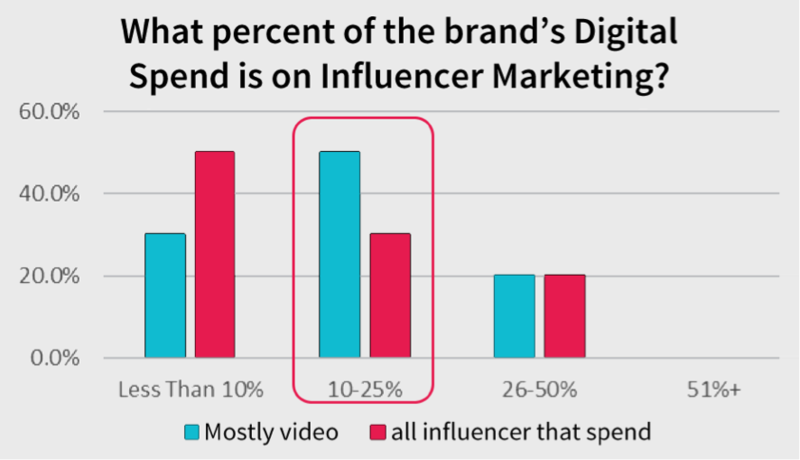 Interestingly, for brands and agencies that prioritize video campaigns, the percent of overall spend goes up significantly with the number of brands spending between 10%-25% of digital budgets on influencer marketing doubling. This demonstrates the growing role influencer video is playing in the content mix vs. brand professionally shot video. Taking a look ahead to 2017, there will be an uptick in investment in influencer marketing. 50% of brands will increase or significantly increase their investment, accordingly to our study. 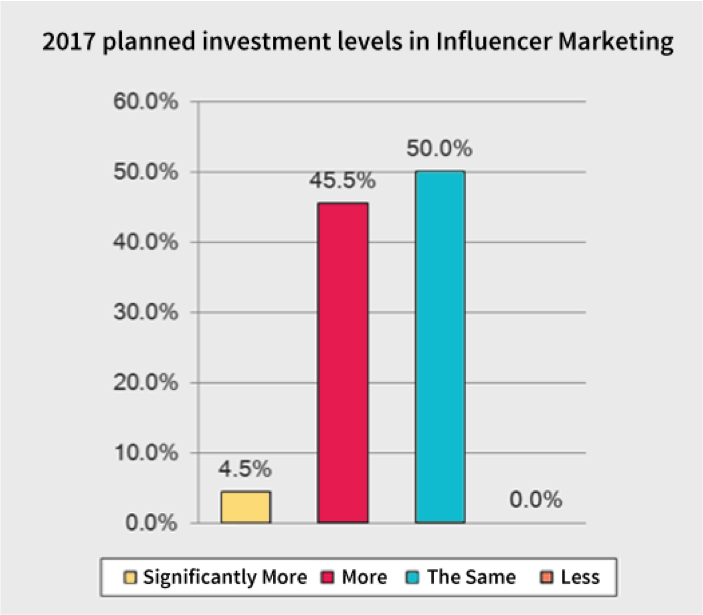 None of the brands in the study plan to reduce their influencer marketing investment levels. – How do you determine the right level of spend for influencer marketing? – How does this differ by category, brand, and target audience? – How do you establish/view ROI from investment? – How to establish a research protocol to effectively evaluate influencer marketing? Video is driving growth in influencer marketing. Over 80% of brands’ influencer marketing initiatives now include video content, with 45% of those stating that about half or most of these initiatives contain video content. This will only increase in 2017. Marketers are shifting funds away from text to richer forms of content including imagery and video. Social platforms have responded by opening up all new avenues to connect influencers with brands to tap into user generated content (UGC). Over 80% of brands plan to increase their spending on video content followed by 50% of brands that will increase spend in imagery. For the first time we are seeing YouTube ranked as the highest priority for influencer marketing. YouTube has surpassed Facebook, Instagram and Twitter. Interestingly Snapchat has grown in prominence with nearly one quarter of responders ranking the platform as a high priority. With over 400 hours of video uploaded to YouTube every minute, navigating YouTube to find the right influencers is a daunting task. Brands should ensure their resources are well versed in providing end-to-end solutions across social platforms including YouTube. It’s not just about YouTube and social media. Bringing relevant, authentic content into ecommerce is also a high priority for brands. More than half of the brands in the study are featuring video on their ecommerce product pages on top retailer websites (Amazon, Walmart, Target, etc.) as well as on their own brand websites. This indicates a shift in strategy for influencer marketing to address the “Always On” consumer. More data is being released on the impact of video content on purchase behavior. We’ve experienced on average 30+% higher sales conversion rates across gen.video programs that feature influencer video on product pages. – How to leverage technology and data to streamline the process and make content more customizable? – What’s the right mix between professional brand video and influencer video? – What are best practices for customization of content? 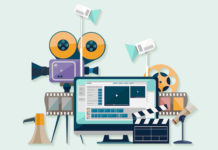 How can my brand develop customized video content cost effectively and at scale? – What are benchmarks for views, engagement rate, and conversion? Does this differ by product category and platform? – How can brands co-create with retailers for omni-channel content that better engages shoppers? There is an opportunity to plan through the purchase funnel with influencer marketing. According to the study, brands are mapping multiple objectives to influencer marketing, with sales conversion at the top of the list. Followed by purchase intent and building brand equity. Identifying what objectives you want to map to influencer marketing is only one question that should be asked upfront. When setting objectives, ensure you have the right content plan to create and leverage assets through the purchase funnel. What is the story the brand wants to tell to achieve objectives in social media and retail? The majority (2/3) of brands are outsourcing their influencer marketing initiatives. Among those brands, nearly 90% are looking for end-to-end solutions by farming the work out to agencies vs. licensing a platform. Whether licensing a platform or using an agency, choose a partner that can be strategic and develop the right mix of influencers to create content based on objectives and budget and has a clear roadmap to lead your brand to best practices. Next we asked brands to rank their top pain points for influencer marketing. We found that all pain points ranked highly, which is indicative of a new industry in need of best practices. The top 3 ranked pain points were lack of metrics, lack of strategy and lack of reach. Metrics: Think beyond the view. What is the action you are looking for the consumer to take? Driving business objectives and delivering value is paramount to any successful influencer marketing campaign. After all the planning and hard work to execute a flawless, effortless program for your client, don’t let the metrics slip through the cracks. Above the line and below the line metrics should not be viewed in isolation. Done right, influencer initiatives can quantifiably build equity and drive purchase intent and conversion. It starts with identifying KPIs in the briefing phase. What are the benchmarks for views, engagement rates, clicks and traffic to ecommerce and sales conversion. Ensure there is methodology to establish ROI both from a media and sales perspective. Strategy: Ensure you pull your influencer partner upfront in your planning for a more strategic approach, proper KPI setting and plan to optimize content assets to avoid issues further downstream. Determine the story you want to tell consumers and develop an integrated approach to optimize your content across media. Reach: Generate scalable content to optimize reach. When negotiating contracts with influencers, or leveraging a service like gen.video to do so, it is preferable to secure rights to leverage the video beyond social channels such as YouTube or Instagram. Securing rights and gaining physical control of the asset is a way to ensure that other agency partners are able to deliver incremental value on top of your efforts. What if you could collaborate with both the digital and media agencies to drive more exposure of the content through paid channels? Synergies across business units is a way to ensure the client gets the most out of their investment and allows them to tap into the impact influencers can have to drive engagement beyond social media alone. Jason Katz is the CMO of gen.video. You said “Determine the story you want to tell consumers and develop an integrated approach to optimize your content across media.” — That’s a Transmedia StoryWorld. Thanks for the comment David. I thought Jason’s piece was quite good and thorough.